The 5 year agreement provides the framework to accelerate development of Al-PCBs to meet D-Wave’s aggressive quantum computing design goals. While the two companies have been working together since 2004, collaboration on Al-PCB development only began in 2008. Since that time Omni PCBs have been an integral part of the D-Wave OneTM and D-Wave TwoTM quantum computers, and will be part of the next generations of quantum processors under development now. Since releasing the Al-PCBs in July of 2013, Omni Circuit Boards has been delivering fine-line, multi-layer aluminum trace printed circuit boards to North American and European customers. Primarily these products are being utilized in super-conducting applications at low temperature. 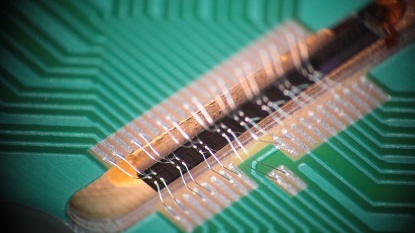 Founded in 1999, D-Wave Systems is the first commercial quantum computing company. Its mission is to integrate new discoveries in physics, engineering, manufacturing, and computer science into breakthrough approaches to computation to help solve some of the world’s most complex challenges. 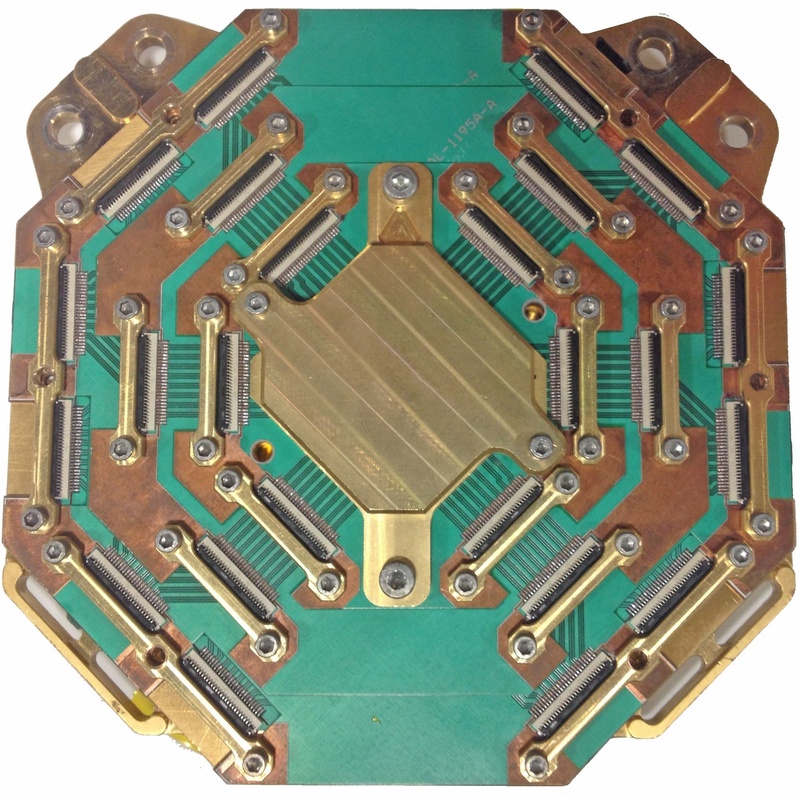 The company's flagship product, the 512-qubit D-Wave Two™ computer, is built around a novel type of superconducting processor that uses quantum mechanics to massively accelerate computation. D-Wave’s customers include some of the world’s most prominent organizations including Lockheed Martin, Google and NASA. With headquarters near Vancouver, Canada, the D-Wave U.S. offices are located in Palo Alto, California and Vienna, Virginia. D-Wave has a blue-chip investor base including Bezos Expeditions, BDC Capital, Draper Fisher Jurvetson, Goldman Sachs, Growthworks, Harris & Harris Group, In-Q-Tel, International Investment and Underwriting, and Kensington Partners Limited.